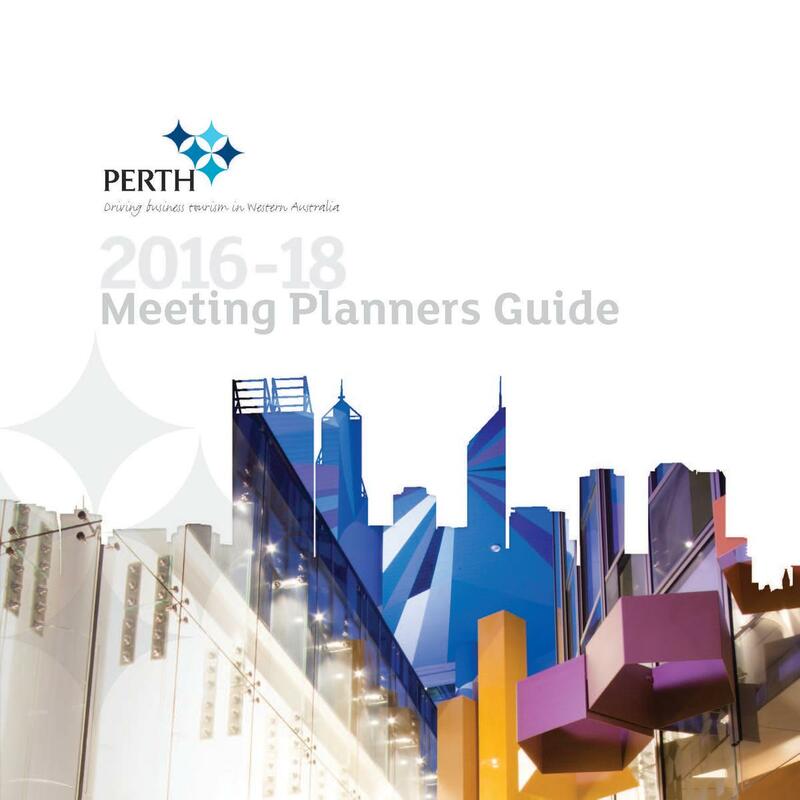 Perth Convention​ Bureau publishes a Meeting Planners Guide (MPG) every two years which provide information about Perth and Western Australia as a convention destination. If you would like to receive a hard copy edition, please email info@pcb.com.au. Click here to access the 2016-18 Meeting Planner Guide. In 2016 Perth Convention Bureau produced a new destination video showcasing Western Australia as a convention, meetings and incentive destination.